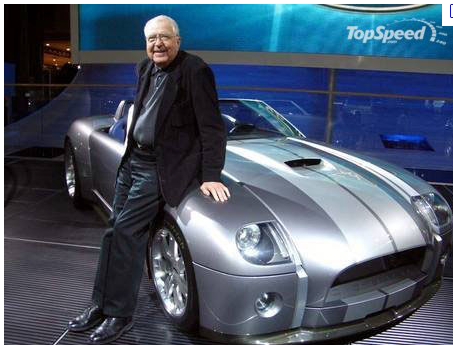 The late Legendary Carroll Shelby was a true American success story. With a passion for performance and an unquenchable desire to win, he embodied the ingenuity, tenacity, and grit needed to succeed in any endeavor. With prescription telescopic glasses for distance and near tasks, Mr. Shelby was able to drive, read and keep being the productive automaker everyone loved and respected. We are sorry to see him leave us. The late, lengendary movie star Jane Russell, who suffered from macular degeneration, sought help for reading, watching television and movies, and recognizing faces. She came to Dr. Shuldiner in October 2007. 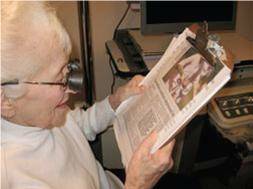 Dr. Shuldiner, a California Low Vision optometrist, prescribed telescopic glasses so that Ms. Russell could read books, newspapers, and watch TV. “Ms. Russell also used them to read scripts and music, as she still performed in local live productions at that time”, says Dr. Shuldiner. “These E-scoop lenses are wonderful! I have not seen this clear in years!!! 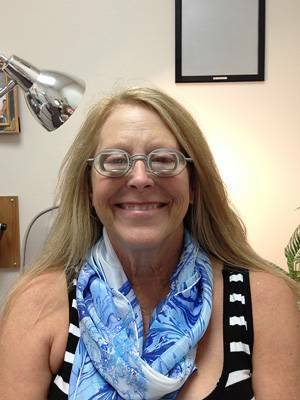 Thank you Dr. Shuldiner.” – Margaret Duncan, Menifee, CA. 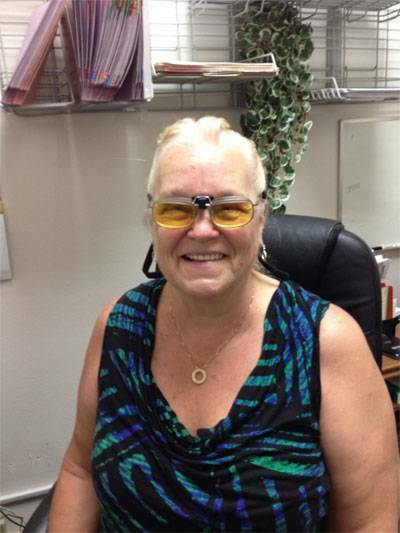 Linda Grady, a 68 year old self employed tax preparer, suffers from Macular Degeneration. 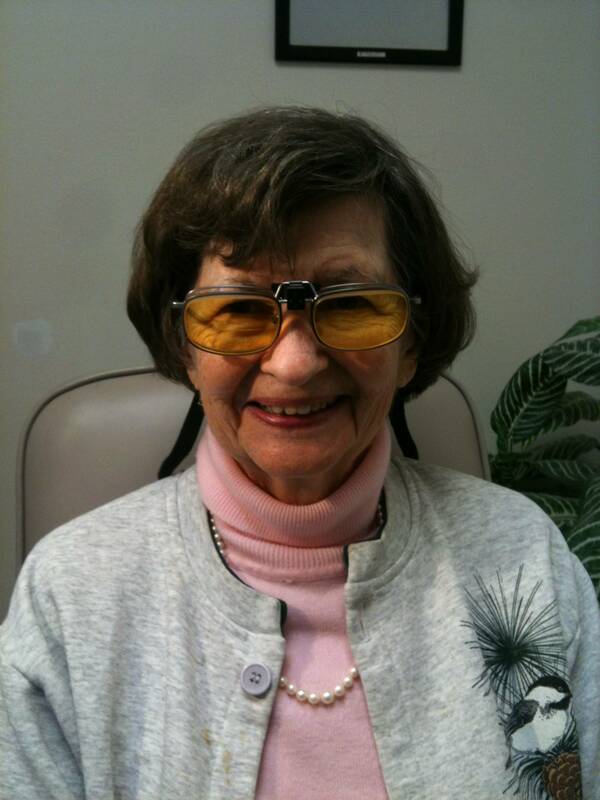 She came to Dr. Shuldiner after losing her ability to see the forms necessary to continue working. 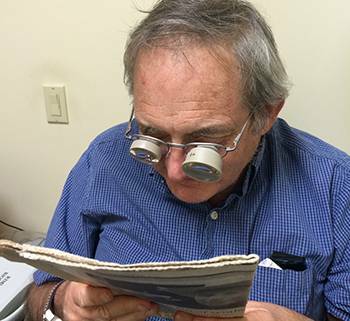 “Linda presented a difficult case because of the multiple blind spots that made finding the right combination of magnification, working distance and illumination necessary for success”, said Dr. Shuldiner. “In fact, nothing on the first visit worked”. After thinking about her situation for a few days, Dr. Shuldiner called her back in for another visit. 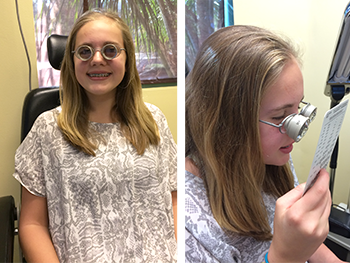 “I spent most of the second visit mapping out her macular area to find the blind spots. I was then able to determine a level of magnification for her largest area of healthy retina”, said Dr. Shuldiner. Fortunately, it worked. “Dr. Shuldiner saved my business”, says Mrs. Grady, “and my sanity”. “I can read and fill out the tax forms now, what a miracle”. ” And these E-Scoop lenses make me see so much clearer that I feel safer walking around”. 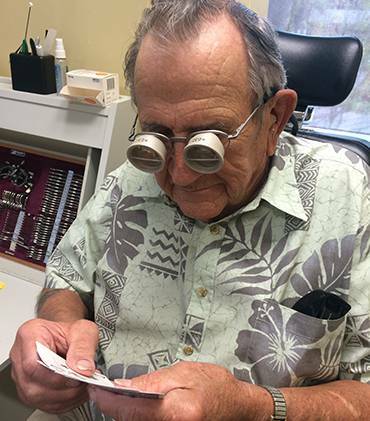 Mr. Alexis Bituin, 68 of Claremont, CA was referred to New Horizon Home Health by his retina specialist for Peripheral Perceptual Programming Low Vision Therapy for central vision loss. 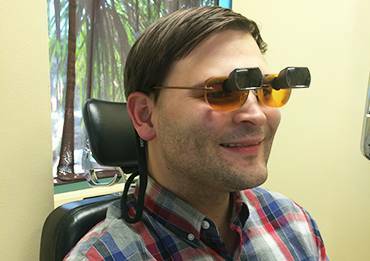 Peripheral Perceptual Programming was developed by the doctors of Vision Improvement Services, Inc. and trains the brain to use peripheral vision. 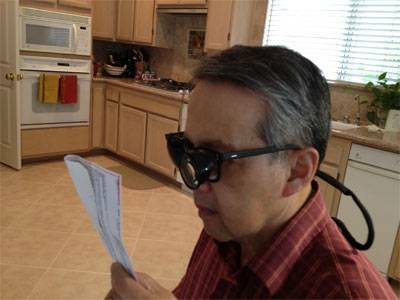 Mr. Bituin, a retired geologist, suffers from Diabetic Retinopathy and was unable to read or pass the DMV vision requirements. After therapy, he was able to use the full diameter telescope to read newsprint easily. While he may not pursue driving, he can now pass DMV’s minimum vision requirements. “There a many people to thank for my progress… my retina doctor, New Horizon Home Health Care, The Occupational Therapist Carla, and Dr. Shuldiner. They made it possible for me to regain some independence,” said Alexis. M. Shafer, age 58, loves her new lightweight television telescopes. Dx: Detached Retina, both eyes. Former adm. Assistant now on disability. Desires to read street signs and newsprint. 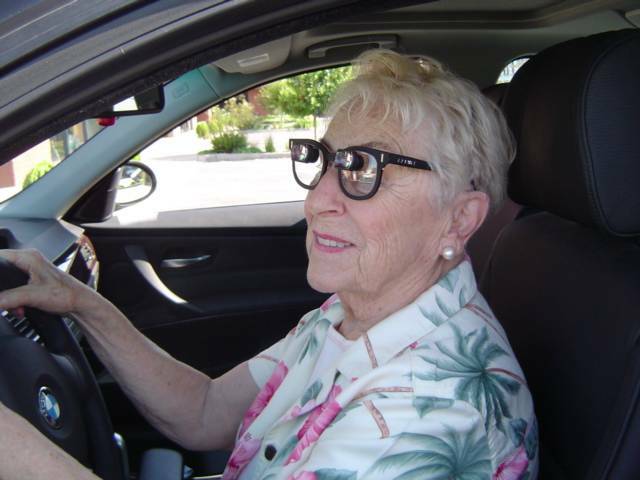 Prescribed Bioptic Spectacles for driving; Full diameter spectacles for reading. VA: 20/160 (passes California vision requirement). 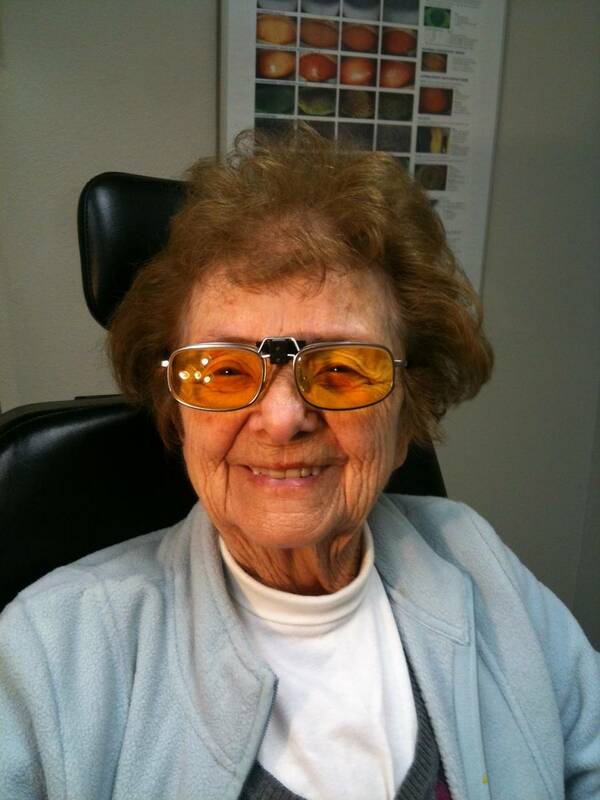 Able to achieve better distance vision and sign reading with combination E-Scoop/Bioptic Telescopic glasses. Able to achieve reading and writing (for charting patient notes) with reading telescopes. Dx: Macular Degeneration. Goals: play bridge, reading, TV. Vision very poor at 20/400. Able to achieve TV with full diameter telescope spectacles. Able to achieve bridge cards with bifocal reading caps over the telescopes. Unable to achieve newsprint reading. Achieved easier writing ability with prismatic glasses. Achieved reading, TV and faces with Full Diameter Telescopic glasses with reading cap.